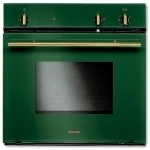 Baumatic Models include B187, B910, B187bl-b, BT2260, B270m-1, BT2355ss, B602, B604, BTMW1, B60, B67, B65, B15, 70cm built-in gas hob, AS5.1 Studio Solari Range , 70cm wide 5 Burner Glass Gas Hob, Range 90cm twin cavity cooking theatre - 5 burner gas hob, Range 90cm twin cavity cooking theatre - 5 burner gas hob, BT2630SS 90cm Gas Oven. 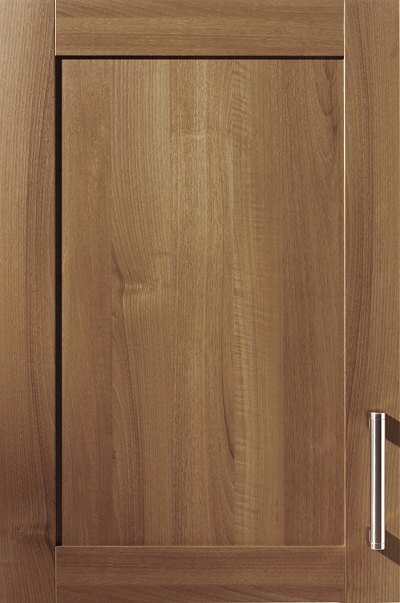 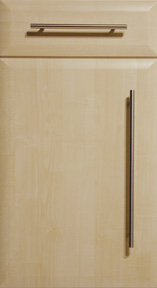 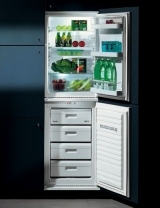 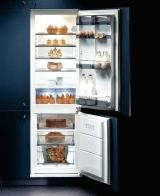 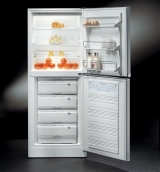 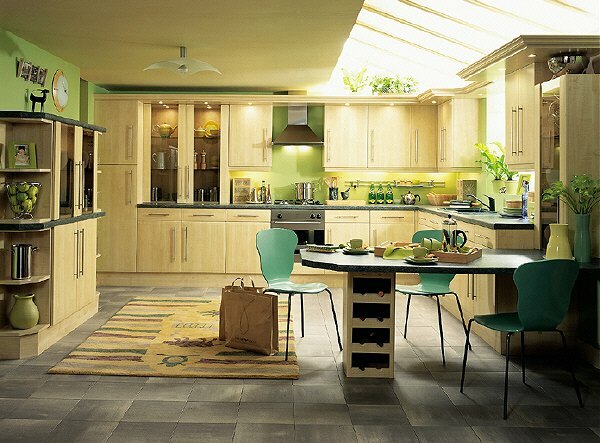 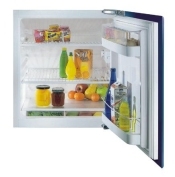 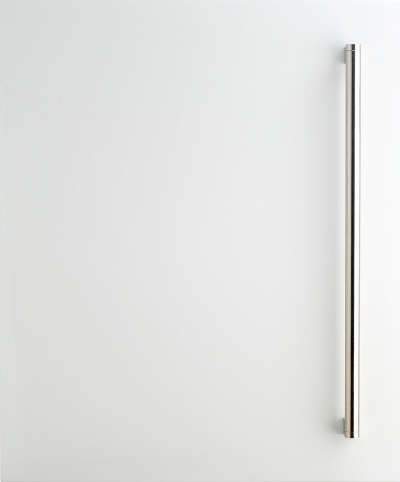 BR16B built-in larder fridge, BR26 built-in fridge/freezer 50/50, BF290 freestanding fridge/freezer. 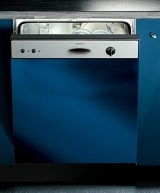 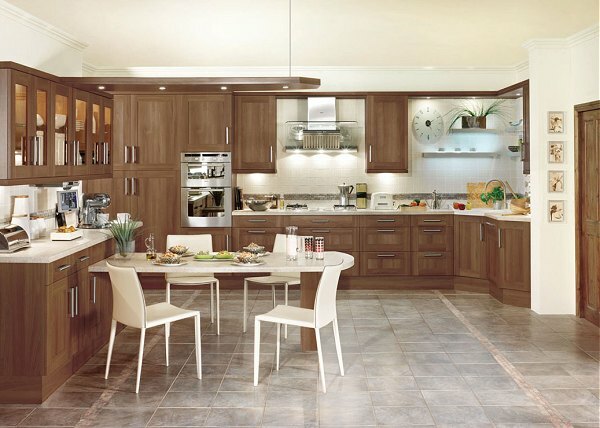 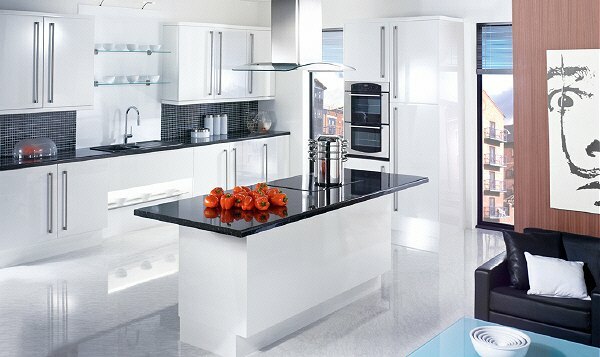 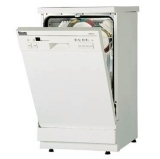 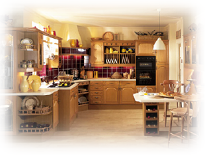 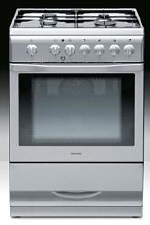 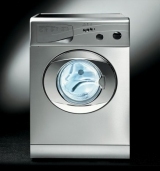 Models in this range include BDW6 60 cm integrated drawerline dishwasher, BDW7 60 cm fully integrated full height dishwasher, BFD45W 45cm full height free standing dishwasher, BTWM4 fully integrated full height washing machine, BHWD12 fully integrated full height washer dryer, MEGA6 freestanding washing machine.